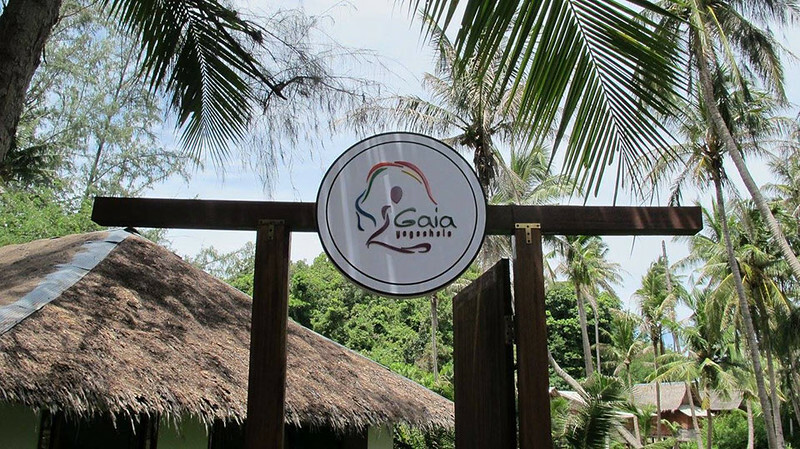 Nestled in a corner of Koh Phangan island, Gaia Yogashala is a space of rest, peace and growth. 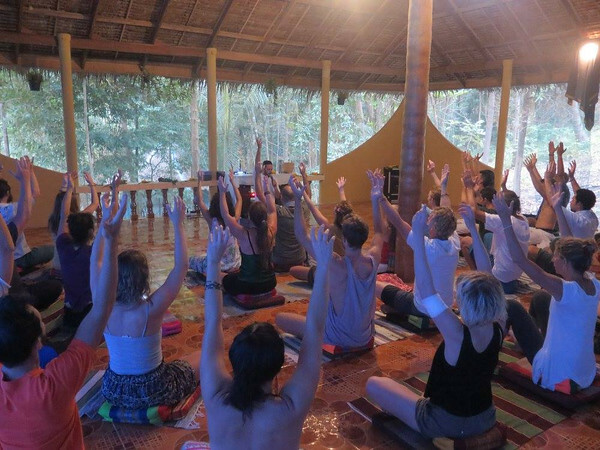 At our 2 Yoga halls (Main Shala and Small Shala), we offer drop-in classes & workhops of yoga, meditation, breathwork, massage and dance. 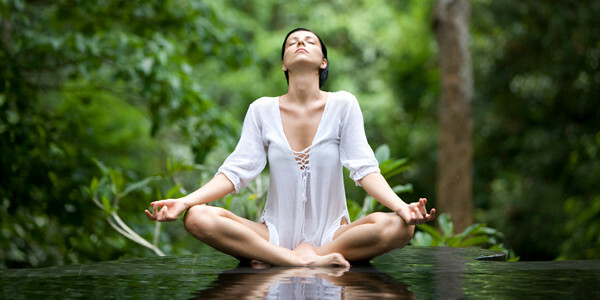 Through our Teacher Training courses, we offer passionate students a chance to deepen their yoga journey and establish a foundation to become Yoga Teachers themselves.